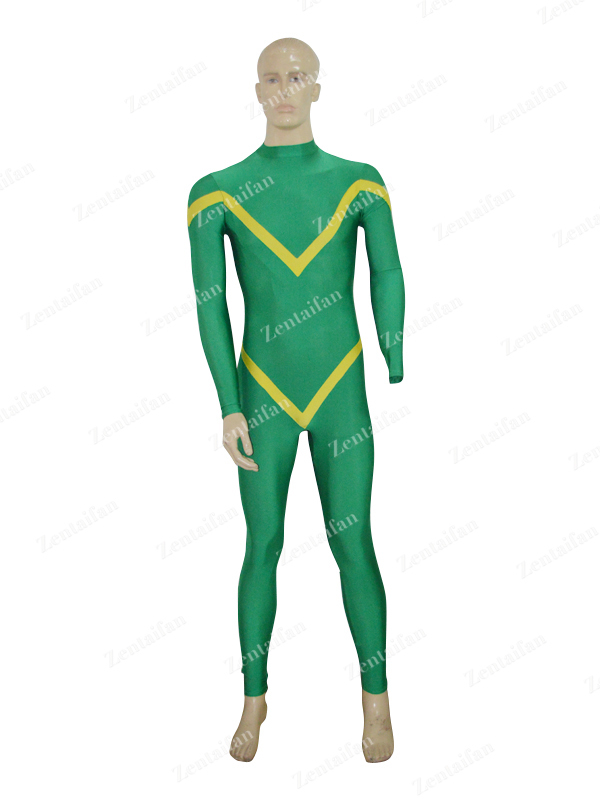 Full Body purple and black Lycra Spandex Close-fit high Elasticity Zentai Suits. Purple and black color with zipper on the back. This is our new style Black and purple fullbody suit.